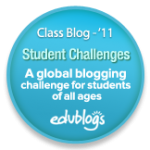 For Student Blogging Challenge 5 , my class decided that joining FreeRice would be a wonderful way to helpMiss W. raise one million grains of rice before this blogging challenge is over. 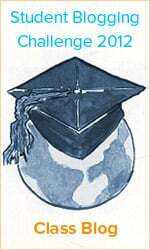 Over the years, my classes in the past and present, have donated 24,150 grains of rice! We are happy to contribute to such a wonderful cause. I believe we can help Miss W. reach her goal! Have you already joined Free Rice? How many grains of rice have you donated? by the end of the Blogging Challenge? 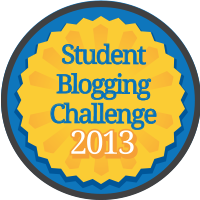 This post is in response to the Student Blogging Challenge 5.